What does Florida's no-fault law mean for my car insurance? The main component of the no-fault statutes in Florida provides for Personal Injury Protection, or “PIP” benefits. PIP coverage is a benefit you have by paying your premium on your Florida auto insurance policy. There is a common misconception about what ‘no-fault’ refers to in a state like Florida. It is commonly misconstrued to mean that if you have been hit by another vehicle that your car insurance covers the damage to your vehicle and any injuries you have while the other driver’s insurance will cover their own. There is partial truth in this belief, but it is not accurate in its entirety. The main component of the no-fault statutes in Florida provides for Personal Injury Protection, or “PIP” benefits. PIP coverage is a benefit you have by paying your premium on your Florida auto insurance policy. Essentially, you are entitled to up to $10,000 in Personal Injury Protection benefits for medical treatment received for your injuries and/or lost wages as a result of a car accident. A revised Personal Injury Protection Florida statute was created to provide for such coverage, effective as of January 1, 2008. So how does it work? Once you are in an car accident, the most important thing is your health. Medical treatment can be sought, including emergency medical care of which Personal Injury Protection benefits can apply. In order to take advantage of your PIP benefits, you must treat within 14 days following the accident. A claim is opened with your insurance company and your insurance information should be provided to your treating physicians. These physicians will bill your auto insurance company for your PIP benefits. You have a couple of options. If you were not the at-fault driver, a claim can be made with the at-fault driver’s insurance. If the at-fault driver carries what is known as Bodily Injury (BI) coverage in their policy, the claim serves as a vehicle to seek coverage provided up to the limits of the policy. It is also important to keep in mind that if you were not the at-fault driver, you can also seek Property Damage coverage from the at-fault driver’s insurance policy. 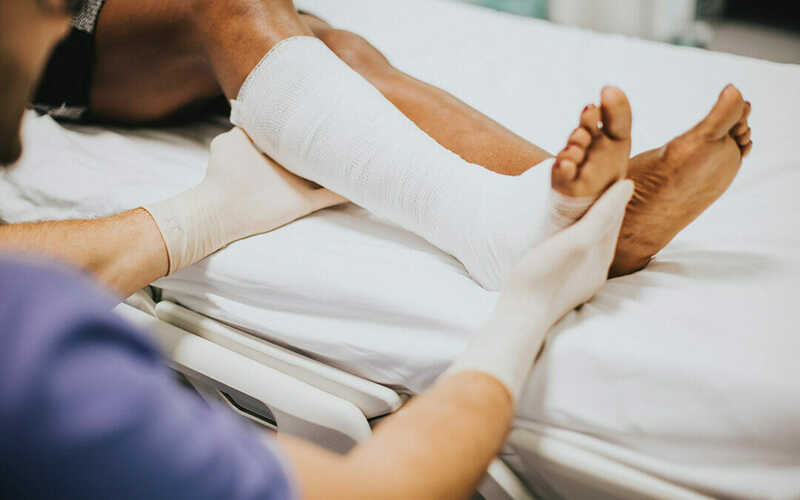 Not all insurance policies carry bodily injury coverage or may otherwise not have high enough policy limits to cover the total remaining cost of your medical expenses and lost wages. This is where Uninsured or Underinsured Motorist (UM) coverage from your own policy can come in. UM coverage is not a requirement in the State of Florida; however, it can be critical for you if you have been injured in a car accident by another driver that either does not have Bodily Injury coverage or does not have coverage commensurate with the cost of your medical treatment and lost wages. If you have UM coverage in your auto policy, the same claim that was made for PIP benefits can also be used to help you pay for your medical expenses. If after exhausting these options and you still do not have enough to pay for your medical expenses, it is possible that an asset valuation could be completed on the at-fault driver to determine if there may be sufficient assets available that may cover your remaining medical expenses. 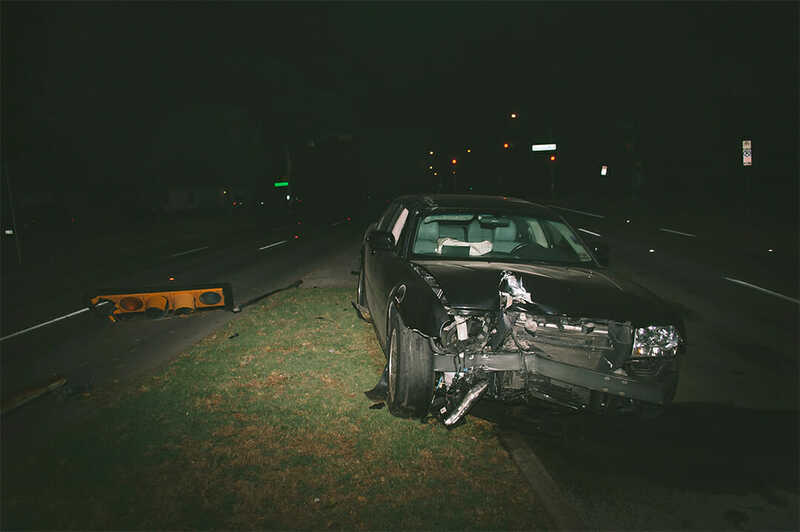 No-fault coverage in Florida therefore does mean that you are entitled to coverage from your insurance company; however, a claim can still be made with an at-fault driver’s insurance company for property damage and additional medical expenses. With all of this to keep in mind during the traumatic period following a car accident, it is imperative to seek the help of a reputable professional attorney in order to navigate this process for you. The attorneys at Pipas Law Group can walk you through any questions you may have about Florida no-fault and your PIP benefits. Call us today at 727-888-3925.